Creativity comes in as many forms as there are people and so it is difficult to give an order or definitive answer as to which are the most creative signs of the Zodiac. 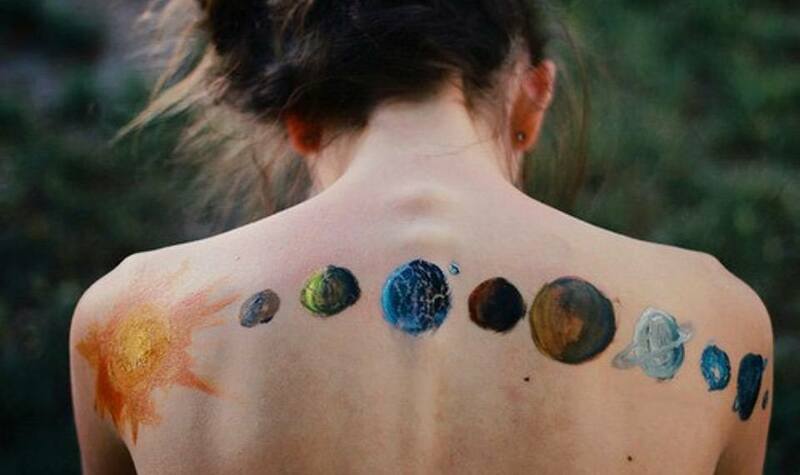 In fact, each sign has its own creativity in a literal sense it is just expressed in different ways. However, it is interesting to have a little think about which of the Zodiac signs might be top contenders or more naturally predisposed to being creative due to their personality traits. 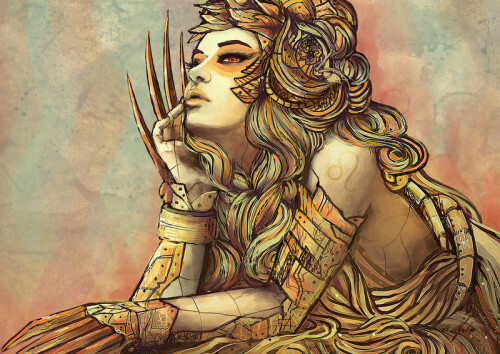 Leo is a very creative sign particularly adept at creating drama in all its wonderful forms. This is in part because Leo are amazingly good at creating something out of nothing whether this is in the form of hosting a party, organising an event or something a little more refined such as creating a painting or writing a novel. Leo often puts their own individual touch on whatever they create and you will know who has been involved because of this fact. 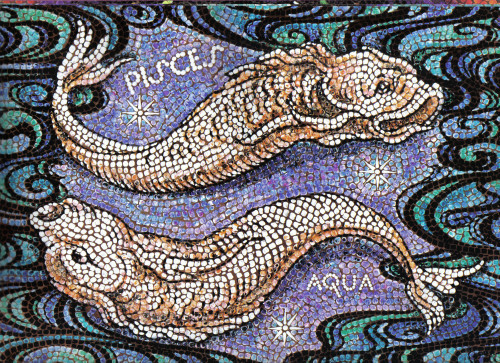 Pisces live in a dream world of their own for most of the time. In fact, even when their head is in the land of the living their hearts and minds are often miles away in some idealistic version of reality. This make Piscean incredibly insightful of other people and they make great actors and writers because they can protect themselves with the personality of someone else. Many great potential Piscean writers and actors never realise their potential because they do not have the tenacity to keep going. Taurus are lovers of luxury and quality and are able to create great masterpieces whether in the context of creating fine paintings or beautiful interior designs for example. 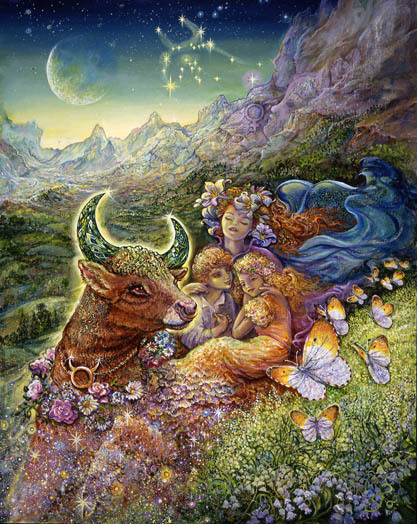 Taurus has the self-belief and tenacity that many other signs do not that enable them to see their creative ventures come to fruition. Many successful novelists are Taureans such as Shakespeare, Charlotte Bronte and Henry Fielding. This is in part due to the fact the writing a novel takes a considerable amount of effort and hard work and Taurus will keep going until the task is done. In some ways similar to Taurus in respect of the fact that Capricorn will work hard to achieve success. Whatever creative project they undertake is unlikely to be successful straight away and you will often find creative Capricorns achieving fame after a long period of fine tuning their skills. It is surprising in some ways that Capricorn can show such brilliance in their creativity when they are considered by many to be consistent, calm, practical people. 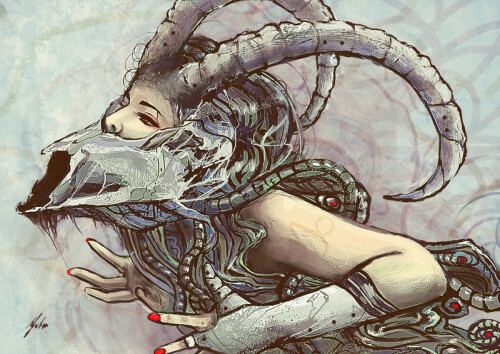 But the thing with Capricorn is not only do they learn from their experiences they try different approaches and this can lead to some unique piece of creativity that others simply would never have the sticking power or mind to uncover. The sign of the zodiac that loves to learn anything about everything, Virgo must have precision and attention to detail in all they create. 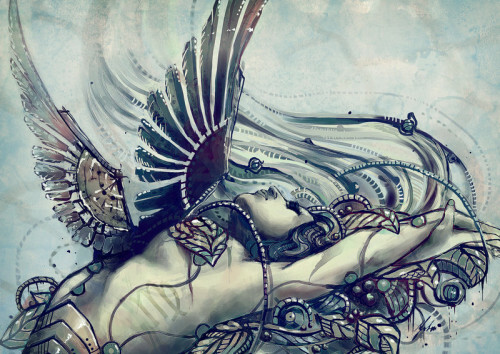 It is almost counter-intuitive to think that Virgo can be creative when they yearn for, in fact need, such precision and order in their lives. However, the ability to be creative through a process of self-education and unswerving compromise means that some truly inspirational creations can come from Virgo’s such as Agatha Christie, Michael Jackson and Coco Chanel.